For the second year in a row, journey to an exceptional private event in downtown Chicago behind a 1940s steam locomotive on a first class passenger train! 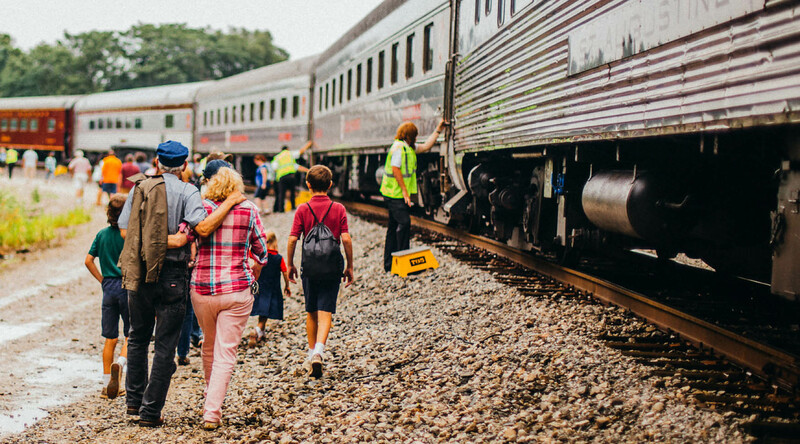 These four-hour roundtrip excursions will depart Joliet for LaSalle Street Station on September 15th and 16th. Read on for more details and be ready to book your ticket on April 4th! 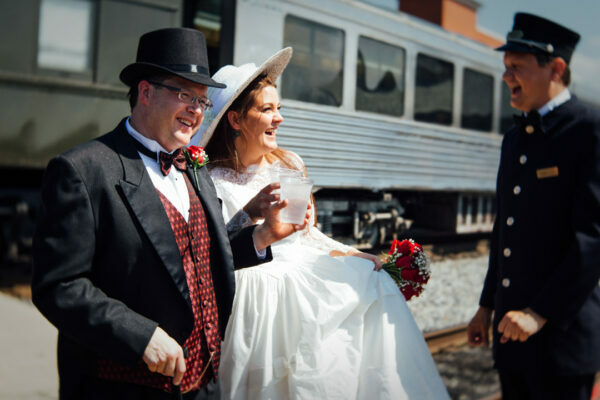 The Joliet Rocket will depart the Joliet Transportation Center and spirit passengers to a private event at LaSalle Street Station in downtown Chicago. 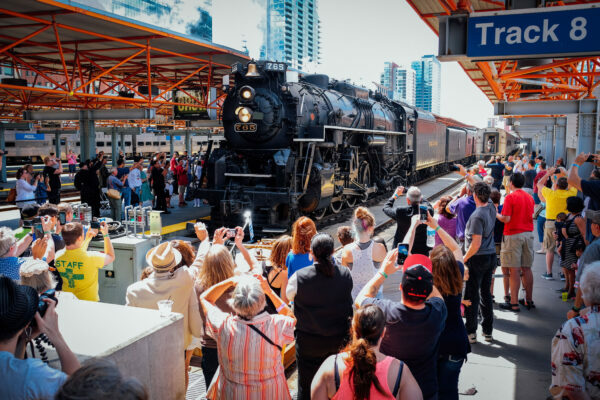 These four-and-a-half-hour roundtrips will feature a variety of opportunities for passengers to see and hear the excitement of a 1940s steam locomotive as a part of their trip! 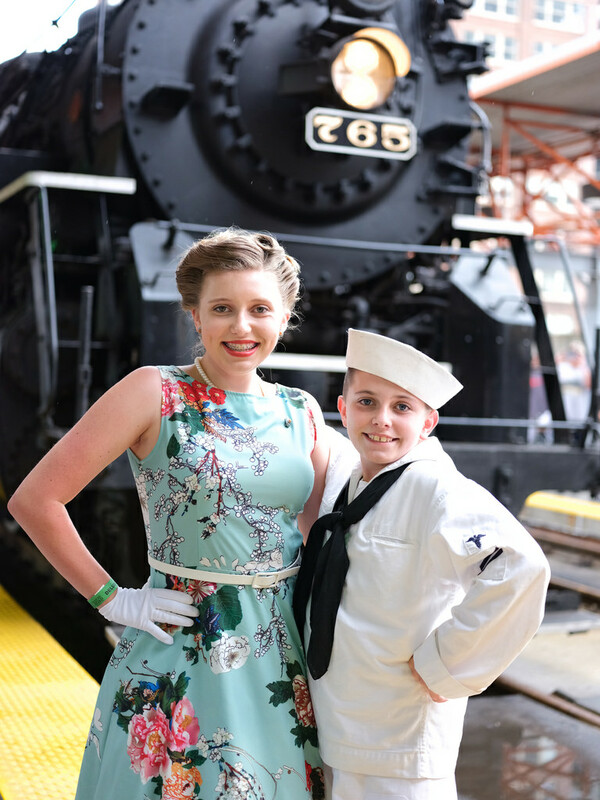 During the approximately two-hour layover, the platforms and pavilion will be transformed into an exclusive, vintage-themed occasion at LaSalle Street Station for passengers. 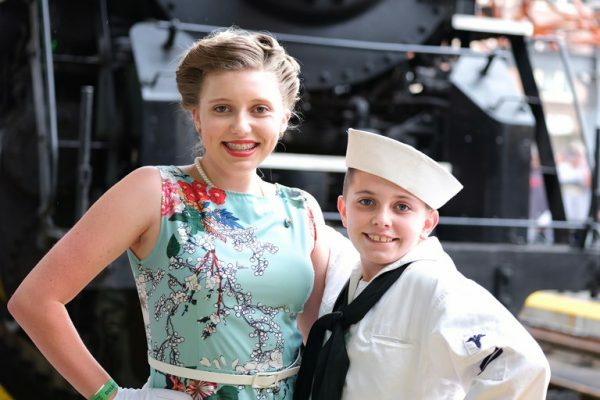 We encourage guests to dress for the occasion in their best 1940s or 50s look. 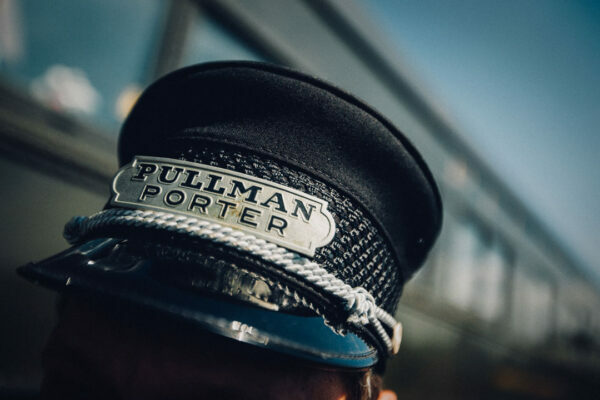 "The Rock Island Line is a mighty fine road..."
FULL PASSENGER CAR LIST COMING SOON. 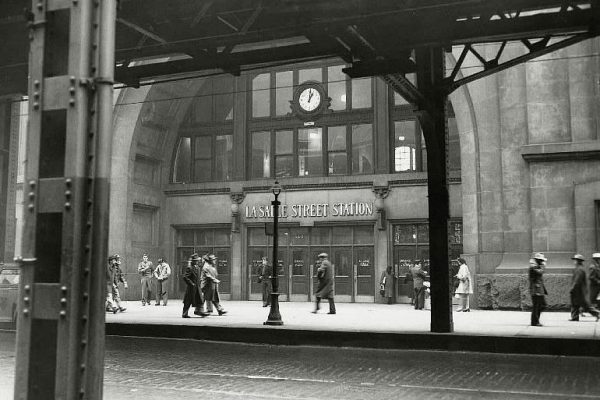 LaSalle Street Station was originally the main terminal for the New York Central Railroad from 1908 to 1968. 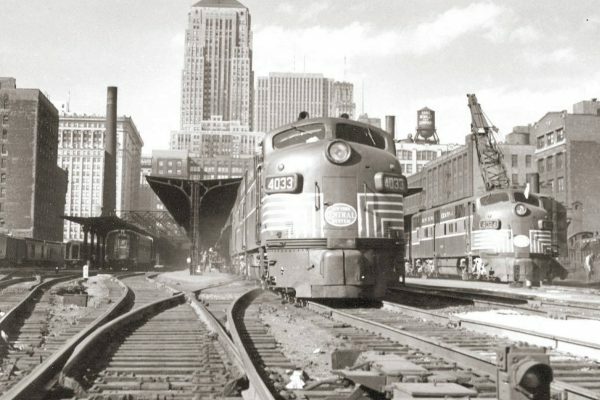 It hosted other railroads such as the Rock Island Line, which operated the original fleet of premiere “Rocket trains,” and the Nickel Plate Road. 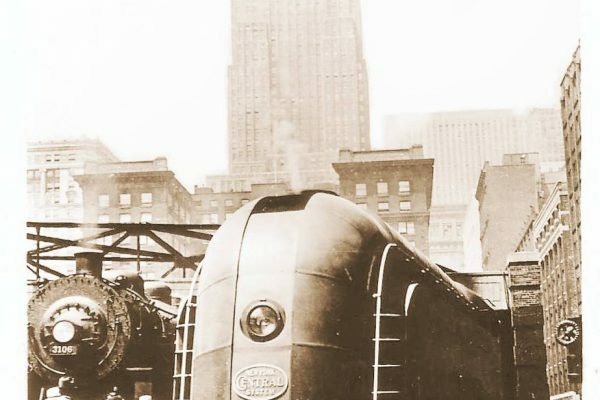 The phrase “red carpet treatment” originated from the service provided by the New York Central’s 20th Century Limited, where a red carpet was laid out on the platform for passengers. 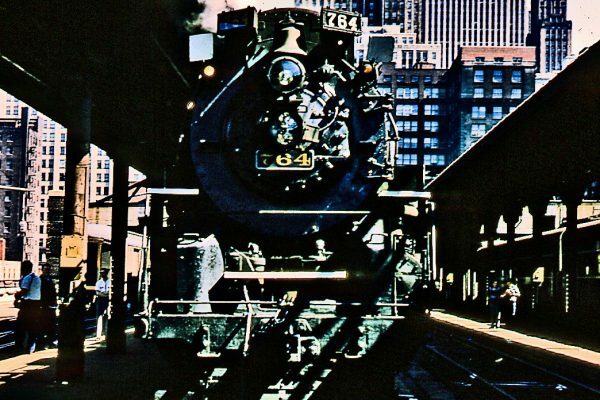 Though the station’s original head house was demolished in 1981, the platforms continue to serve trains from Metra’s Rock Island District. The return of the Rocket marks the second steam excursion into the station since 1973 - the most recent being our 2017 trips with the 765! This is our 400-ton time machine. Built in 1944, retired in 1958 and saved from a city park display in 1974, the 765 is one of only a handful of steam locomotives still operating in the United States. 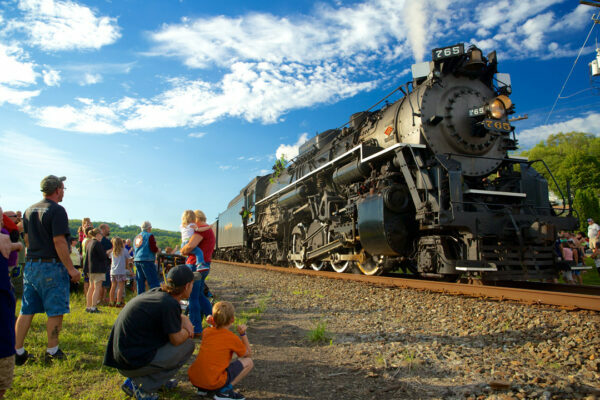 Originally restored to operation in 1979 and completely rebuilt in 2005, the locomotive stands 15 feet tall, weighs 404 tons, and goes over 60 miles an hour. 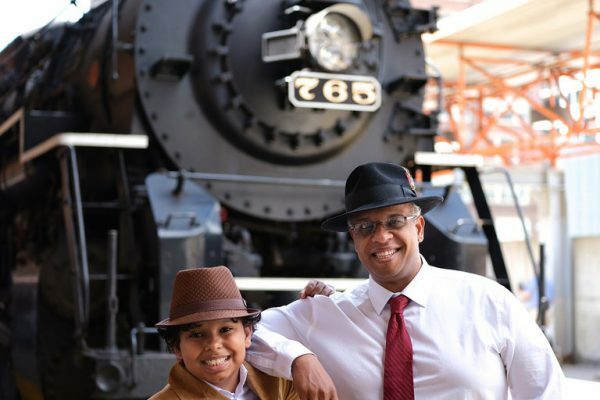 Celebrated for pulling passenger excursions throughout the country to the delight of millions, the 765 is the pride of the Fort Wayne Railroad Historical Society. 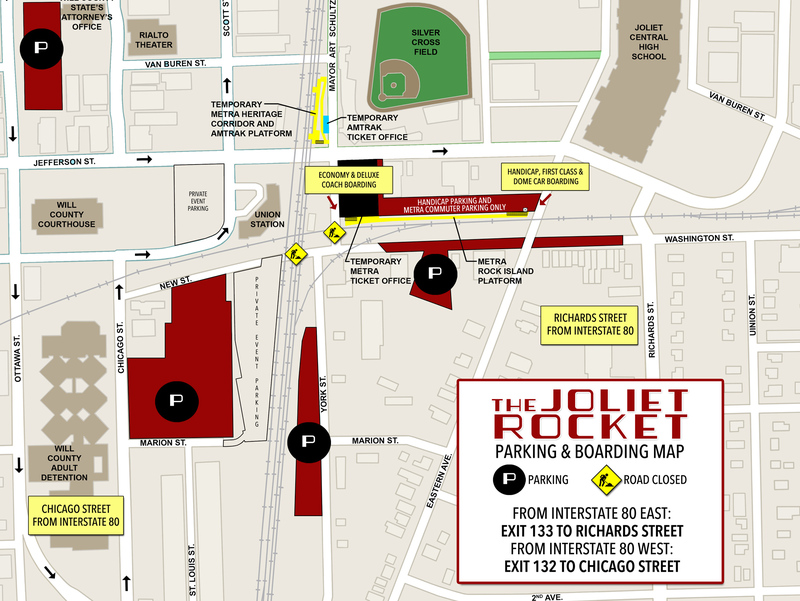 Boarding for The Joliet Rocket will be held approximately 30 minutes before departure time. Boarding is not at historic Union Station. 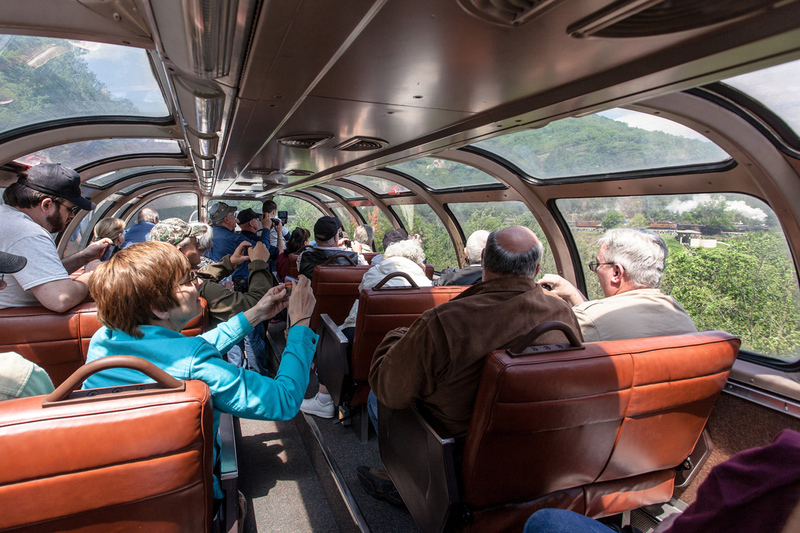 What's it like riding your excursion trains? 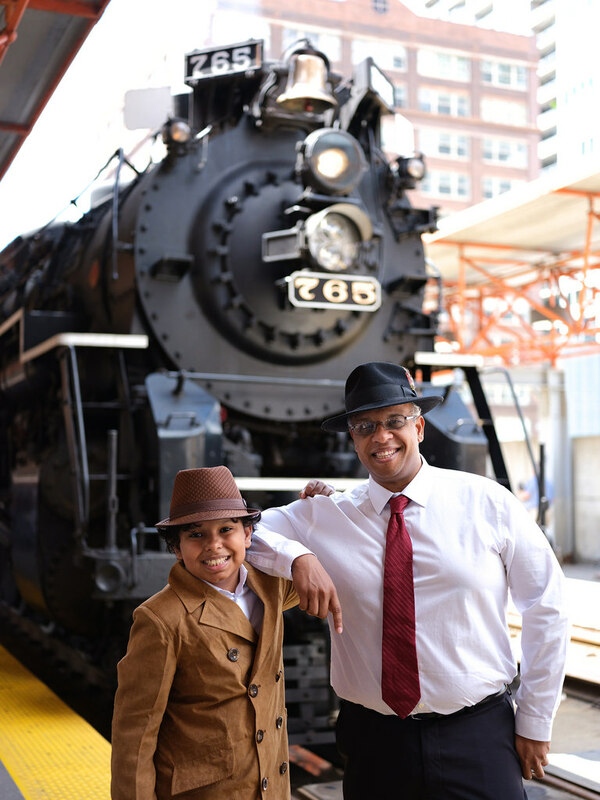 We believe in passionately recreating the era when railroading was the preferred method of travel. 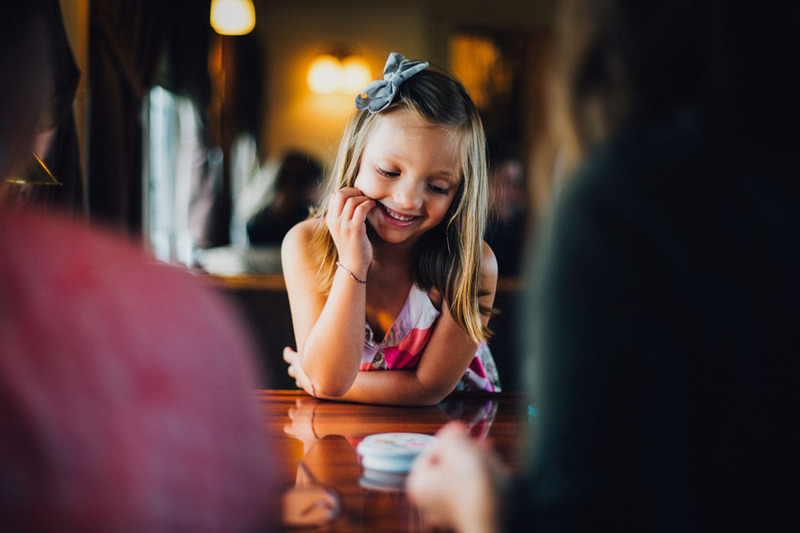 This is a sensory experience – from the classes offered, food served and the locomotive pulling the train. 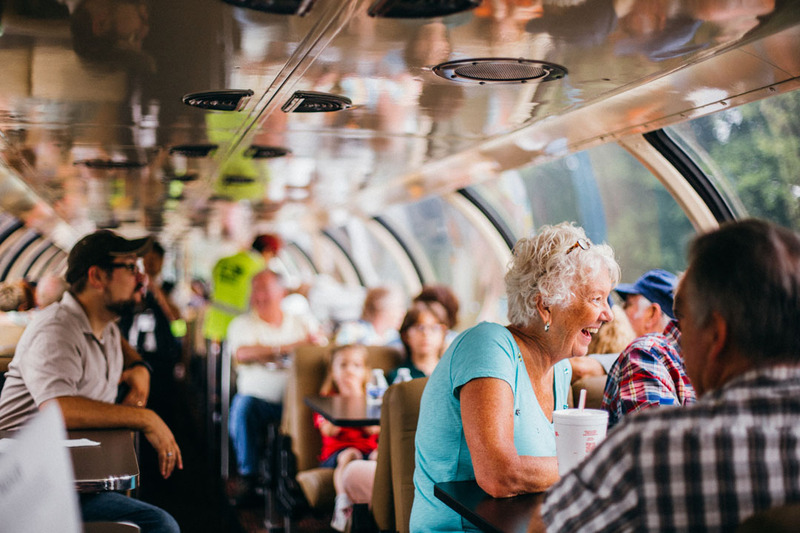 Passengers can enjoy standard accommodations in coach and deluxe coach classes, or opt for a special experience aboard first class and dome passenger cars straight out of the 1940s and 50s. Please check the details for your individual tickets and trips and don’t forget to visit our merchandise table or car! What things should I know before taking this trip? Expect a train on any track, at any time in any direction. Do not walk on the rail head. 765 is a coal-burning locomotive and often produces cinders that fly through the air and can be dangerous to the eyes. You must wear safety glasses if riding in an open vestibule. 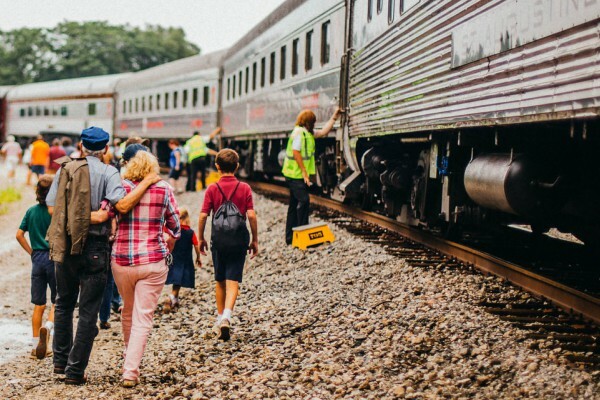 Due to the special, one-time nature of these events, our scheduled times are not guaranteed and can be affected by freight or passenger traffic or other logistics. All trains run rain or shine. Are there restrooms available on your trains? Yes. All cars are climate controlled. No. Car attendants will make every attempt to seat parties together. Groups riding together are encouraged to purchase their tickets and board together. Your ticket may be assigned with a car name or number at the time of purchase or before travel. Will there be a diesel in the train? 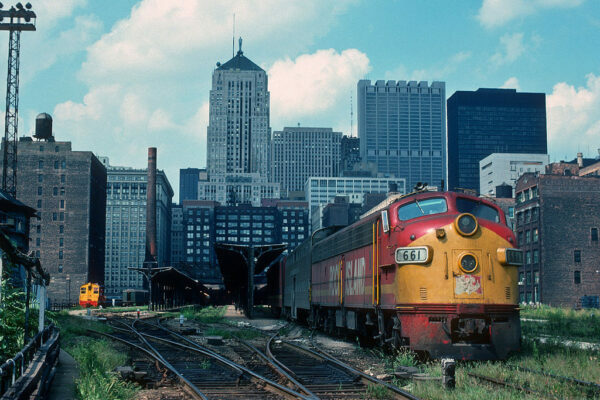 There’s nothing we love more than powering a passenger train over the road without a modern diesel locomotive in the consist, but for this particular operation, the 765 will lead (northbound) into LaSalle Street and a Metra diesel will pull the passenger train and the 765 back (southbound) to Joliet. Why? 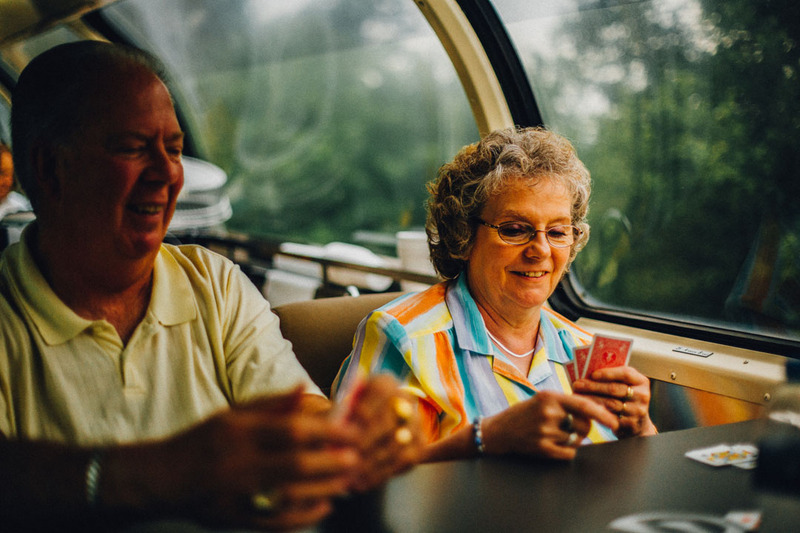 There’s no adequate way to turn the train in a logistically feasible manner for these trips. While 765 could easily handle just about any train on its own, we can’t say we mind the help from our friend the diesel. Yes. 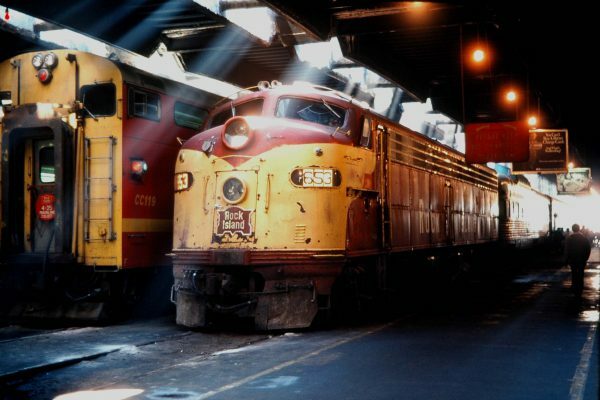 Each excursion returns to Joliet later the same day. 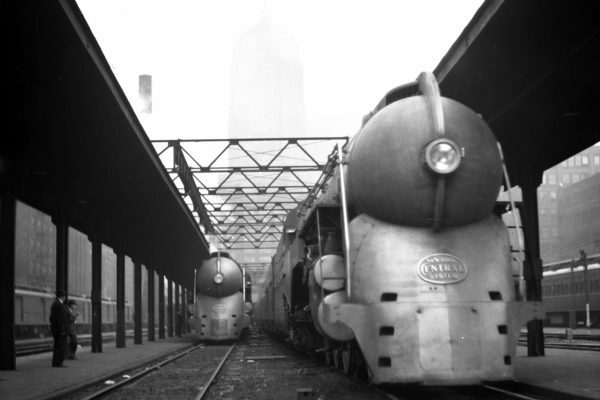 What's the Railfan Pass? Do I need it if I'm a passenger? Read our complete FAQs and Disclaimers.